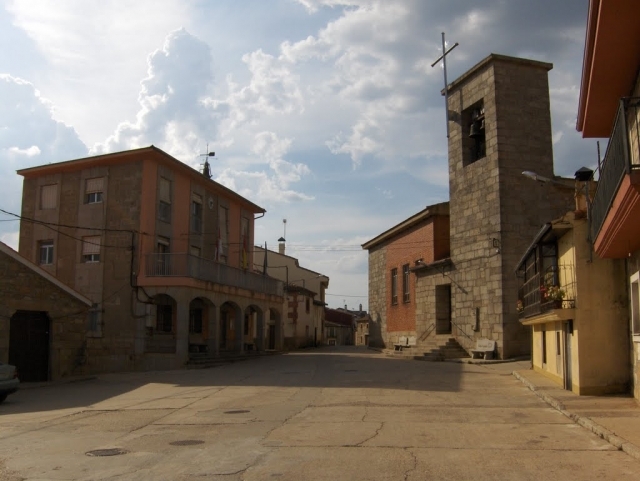 This small town, situated in beautiful mountain surroundings, is known for its natural water spring, which rises at the edge of the Camino and for its former hospital for pilgrims, now disappeared. Prepared to greet pilgrims, hikers will pass an outdoor washing area, still used by its residents and neighbours. If you are traveling on the Camino de Santiago or are planning to do so soon, you should know that the distance separating Fonfría from Santiago de Compostela is 144 kilometers.